In 2018 Instagram has about 1 Billion monthly active users or about 500 million daily active users. It makes Instagram almost the best place to promote your brand or company. 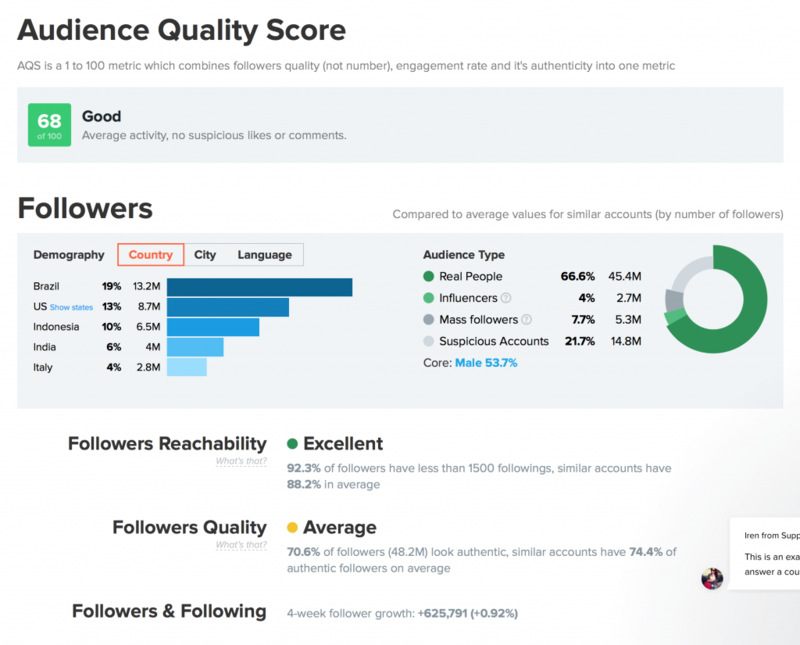 Obviously you need some good tool to evaluate your performance and understand audience of you account. In this article we collect top 5 analytics services to use in 2018. 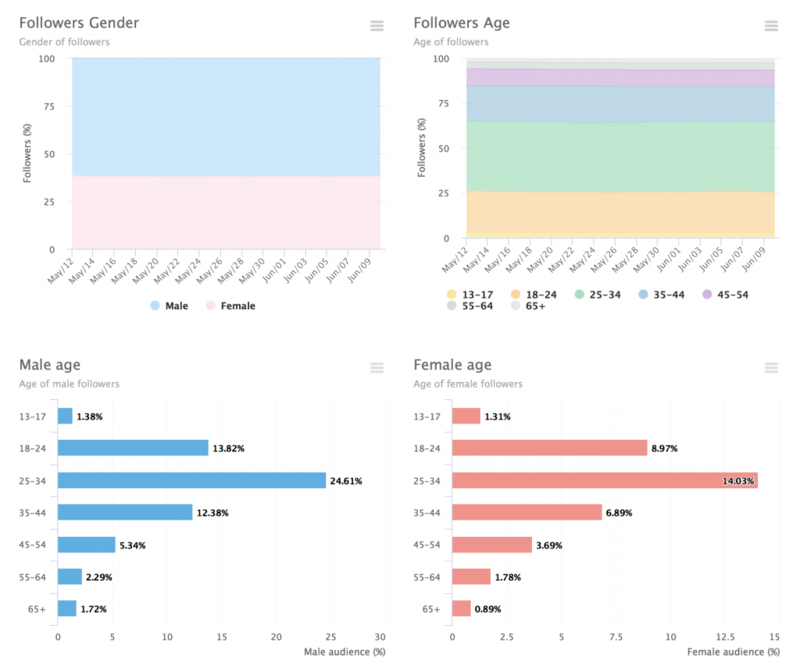 Smartmetrics launched some new metrics after migration to new Instagram Graph API. 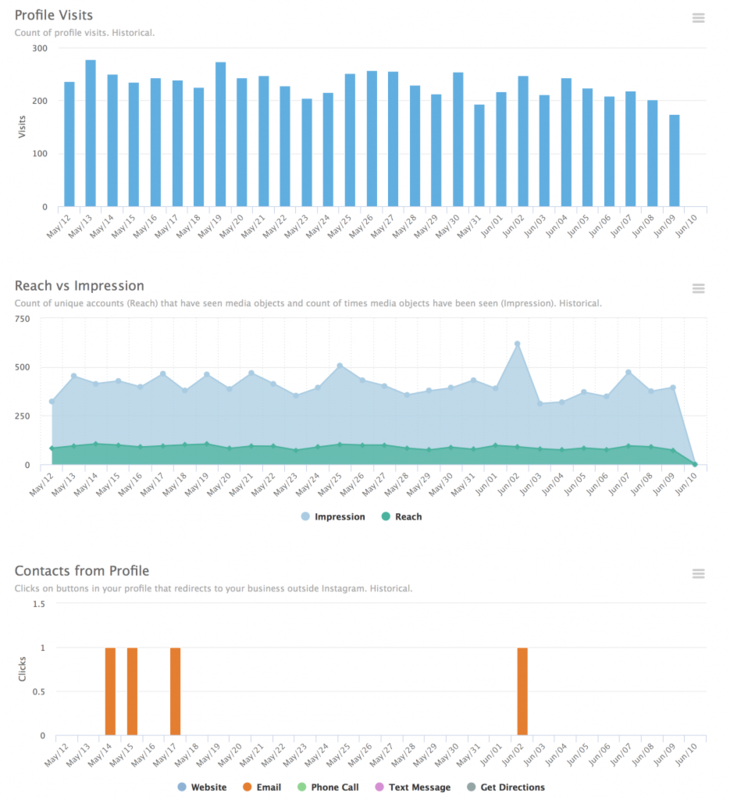 Some of metrics are retrospective (impressions, reach, profile visits, email and website clicks), other metrics tracks after you connect Instagram account to the service. New pricing and new features for agencies (overview, scheduled pdf export and other) made Smartmetrics the most affordable analytical tool on a market. Iconosquare made possible to post any scheduled post directly from your browser. It’s completely legal because Iconosquare also uses official API of Facebook as Smartmetrics does. We think scheduled posting from Iconosquare is awesome. 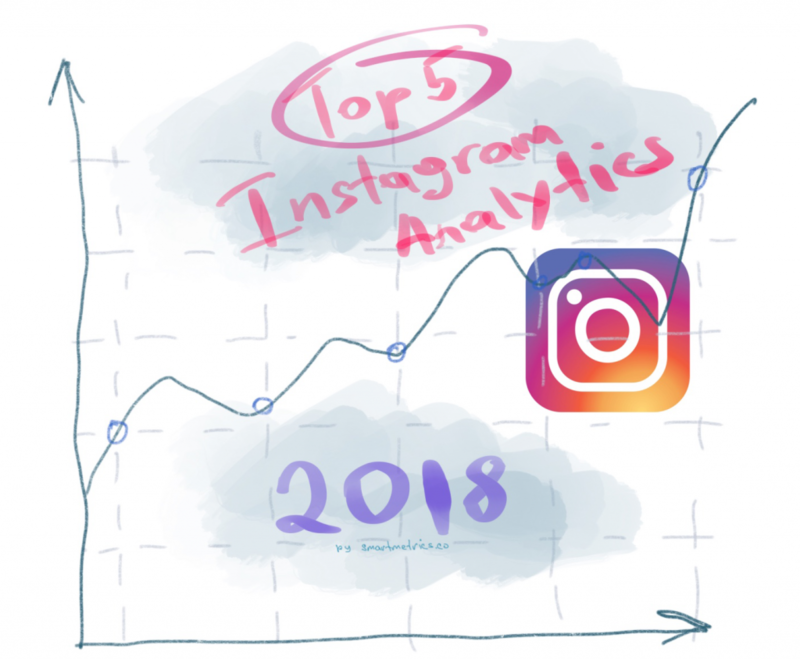 Hypeauditor is a one of grey market services in Instagram analytics. This service doesn’t use official API, it use private API or web scrapping instead. So Hypeauditor bypass security measures of Instagram and Facebook and provide analytics for any Instagram account. Picture.io use proprietary algorithm to evaluate visual influence rating. 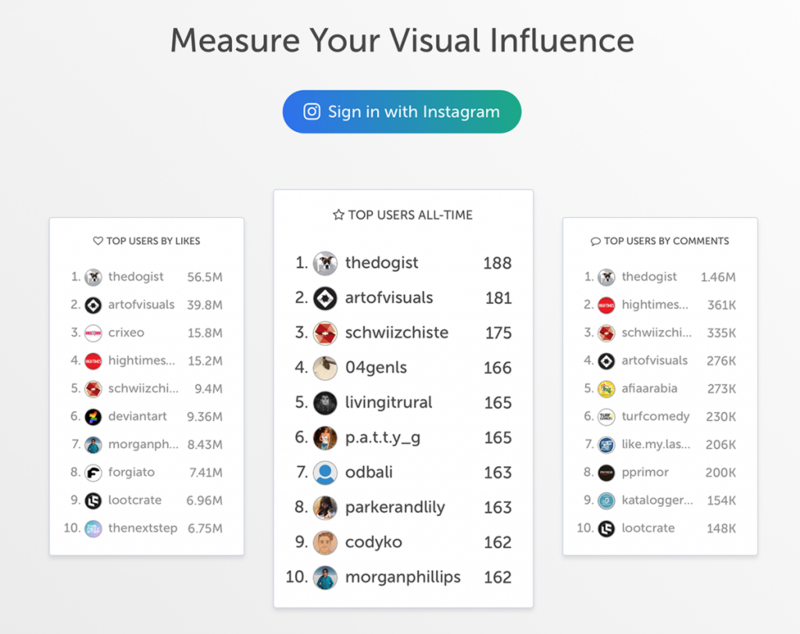 You can authorize on this service with your own Instagram account and compare your visual influence rating against popular Instagram accounts. We liked justmetrics. It provided necessary metrics with a fair pricing so justmetrics was a good competitor. 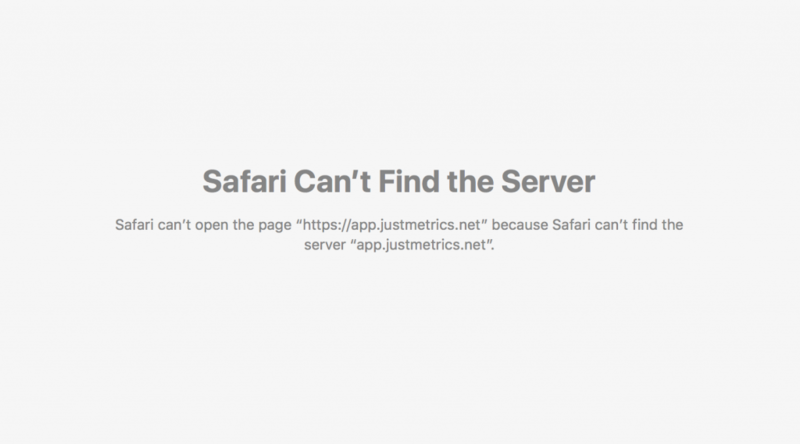 We hope creaters of justmetrics will make some changes to make this service alive again. PreviousPrevious post: Share your Instagram Analytics Reports! NextNext post: Important! Some accounts may not be tracked due to last Instagram API changes.